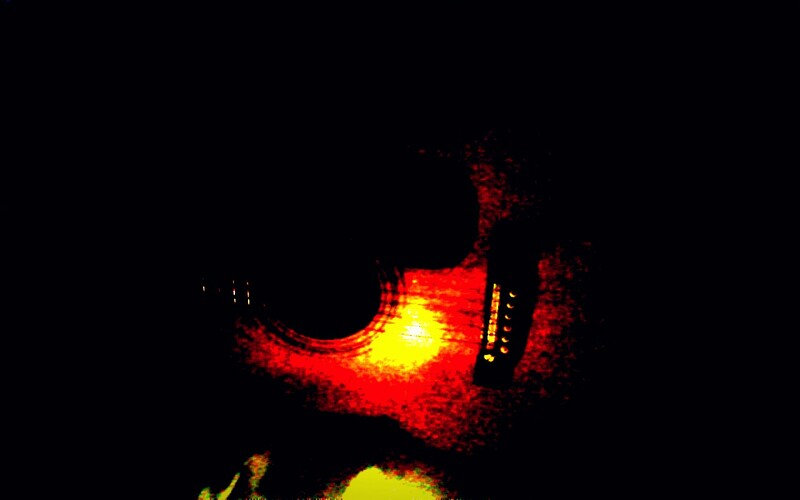 This entry was posted in poetry and song, Song and tagged country song, guitar song, love, love song, lyrics, music, poem, poetry, song writing. that gently weeps this way.. If he’s anything like me, all it takes is a sweet heart to talk to. If he doesn’t bite… go lend him an ear 😊 a women holds the answer to the dark questions in every mans heart. God bless you and thank you! Hmmmm…I try all the time! 🙂 thanks for the advice my friend. You make me feel so happy! I appreciate your kindness boss. God bless you! ok. this is really, really good!! Well thank you from my heart my friend. Your words give me a satisfaction I could never hope to buy. God bless you! Bless you friend. Sometimes it comes and others it don’t…but as long as we have heart… it will! Thank you brother, God bless you! bless you for your kindness. It makes a great difference in my life. Thank you!